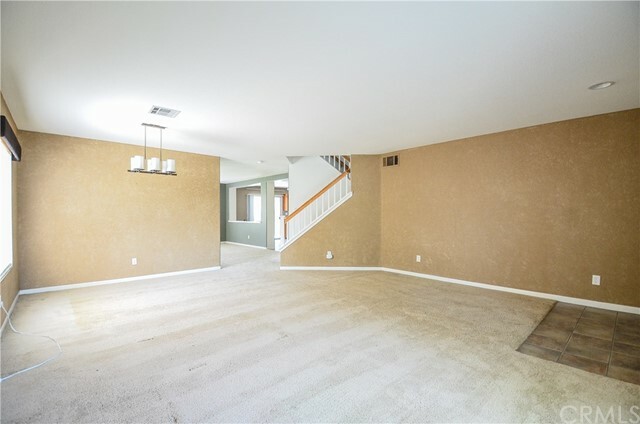 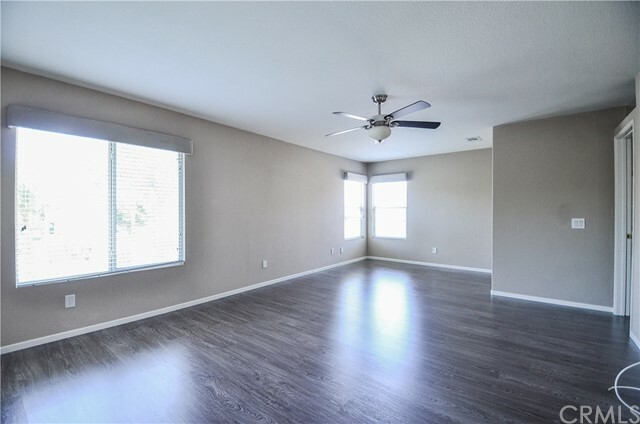 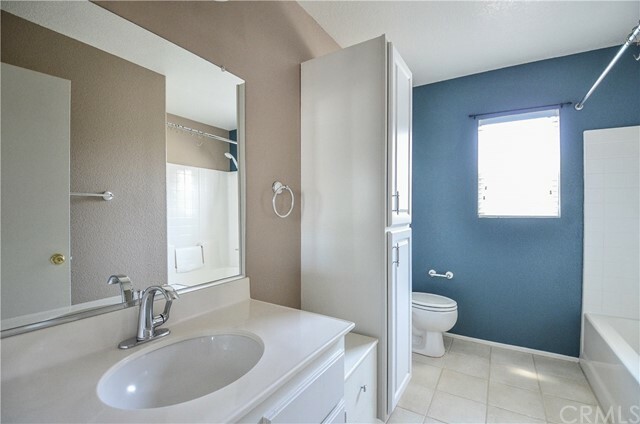 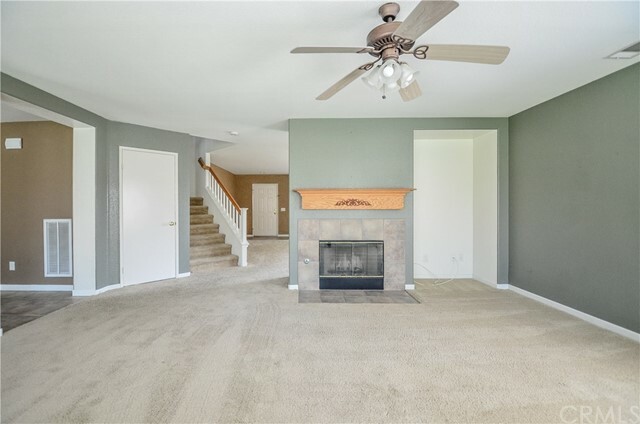 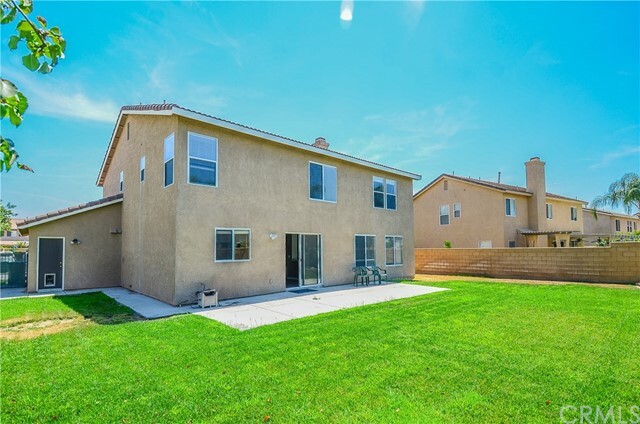 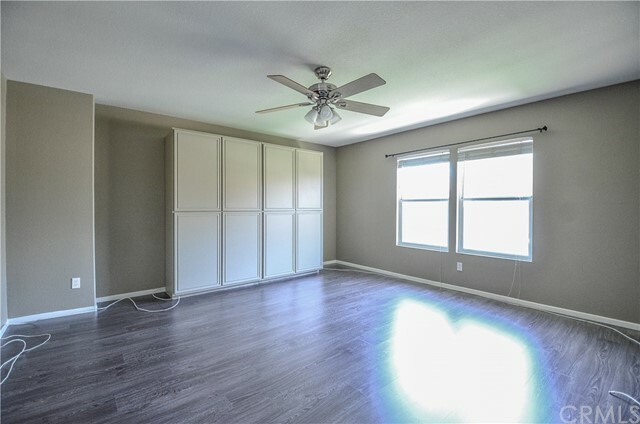 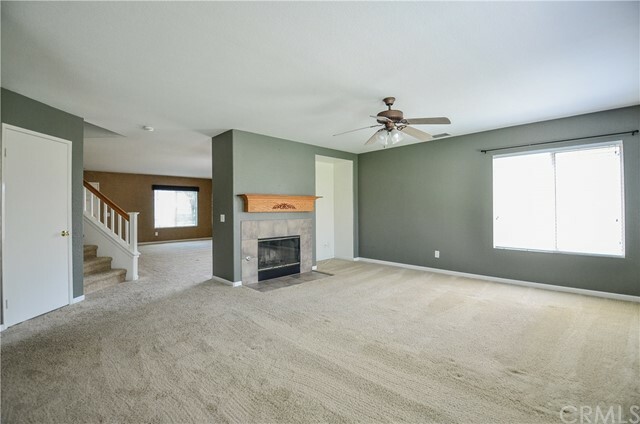 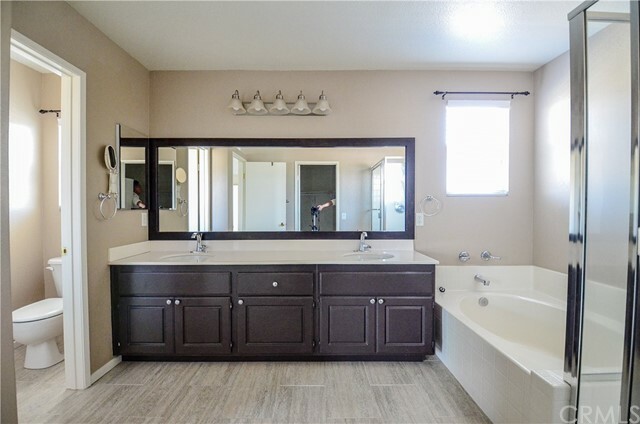 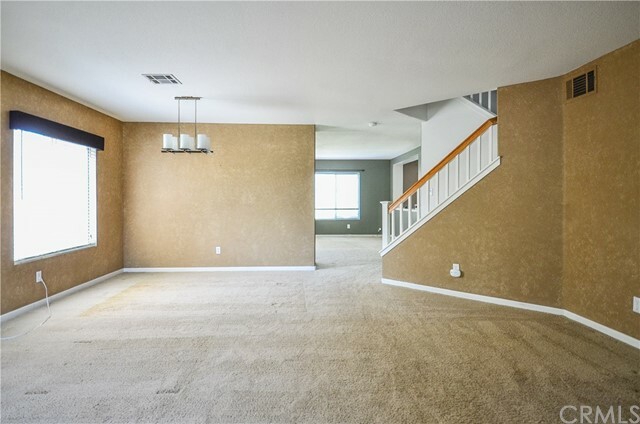 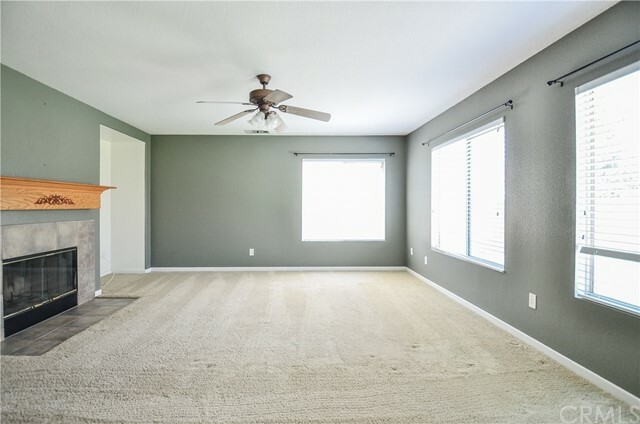 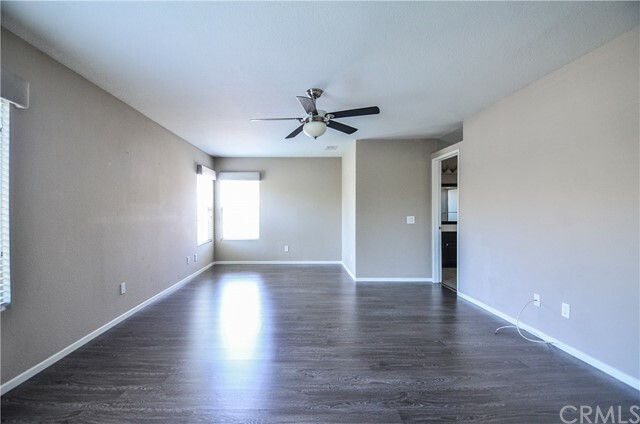 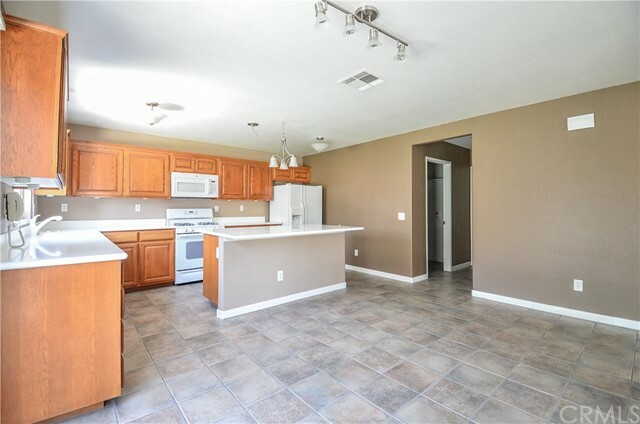 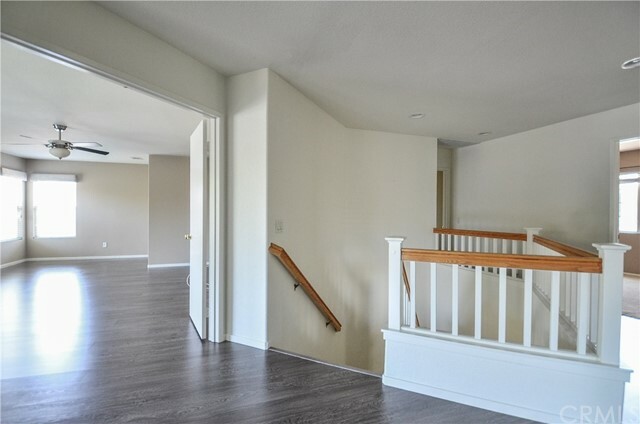 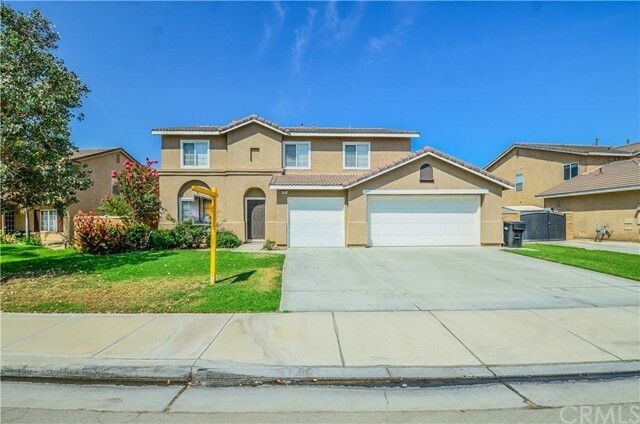 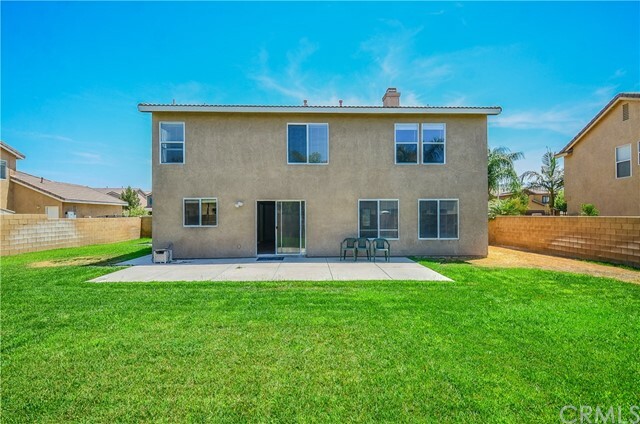 Amazing 4 bedrooms 2.5 bath plus a den Single Family rental opportunity in Eastvale, Corona! 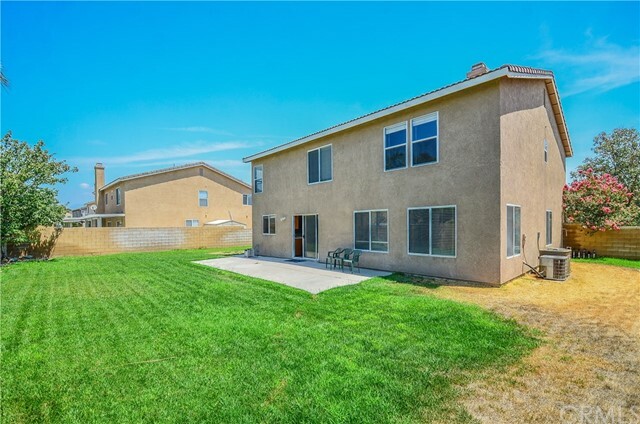 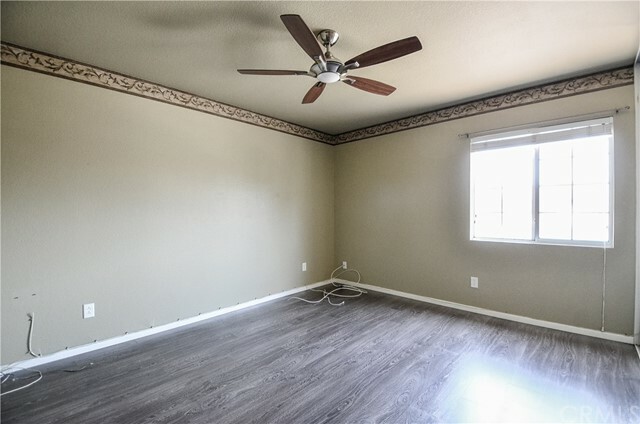 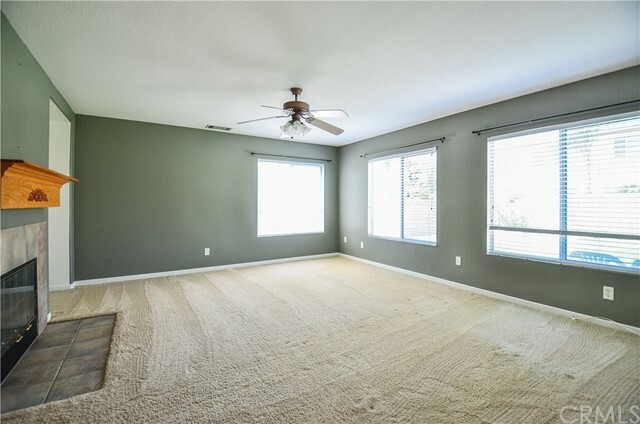 This house quietly located at the desirable interior tract lot. 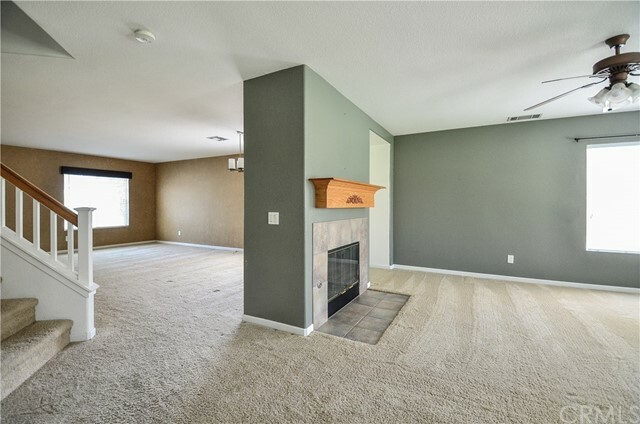 Through the open floor plan living area, a formal dining room with fireplace is a perfect place for elegant meals or conversation. 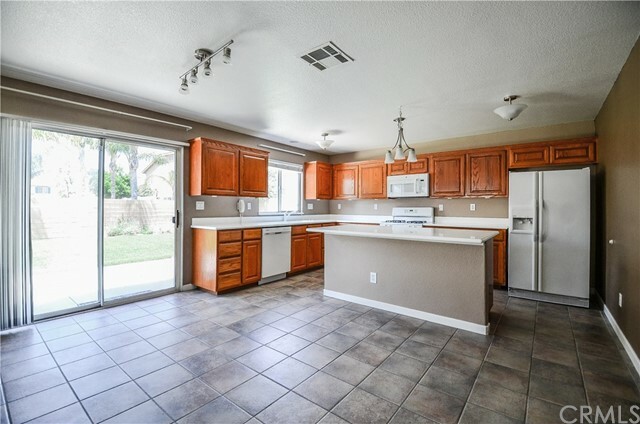 The adjacent kitchen, with center work island, plenty of cabinets, overlooks the landscaped backyard. 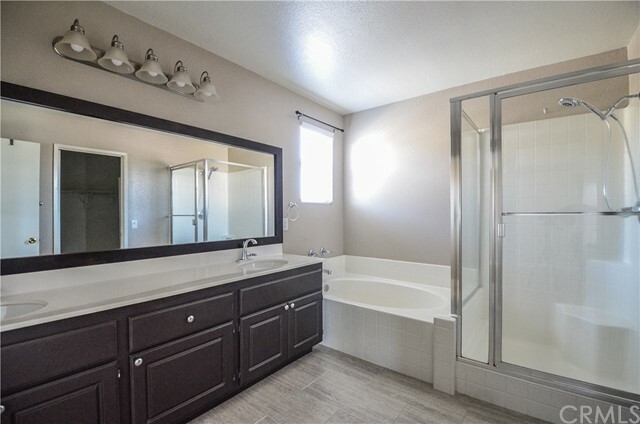 Upstairs, the large master bedroom features a walk-in closet, spa-like master bath with tub and large shower, and an exceptional view of the backyard. 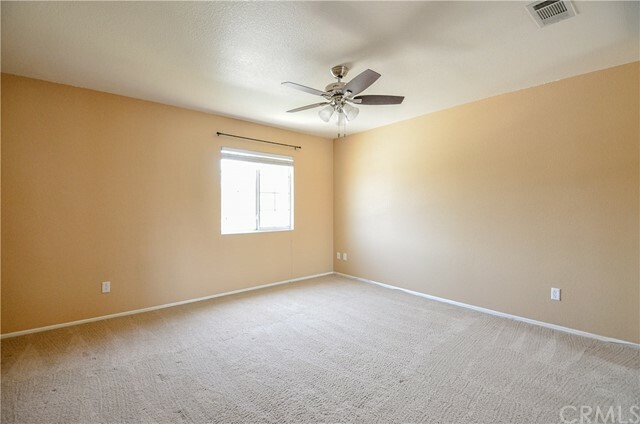 Two other bedrooms share full bath and a bonus den upstairs, giving you plenty of room for kids, guests, or whatever you need space for. 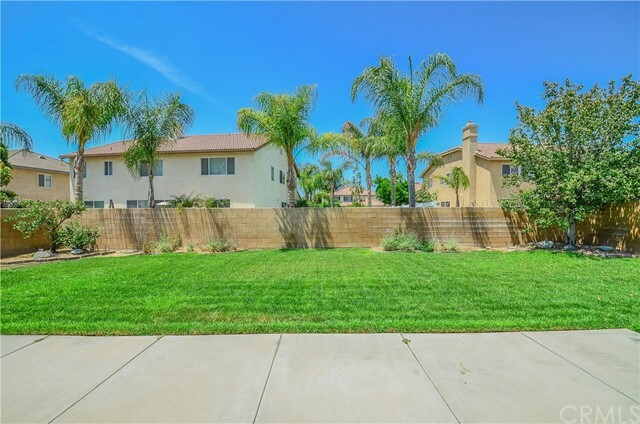 Another features include downstairs laundry room, a huge three car attached garage and extensive hardscape and landscape in both the front and rear yards.